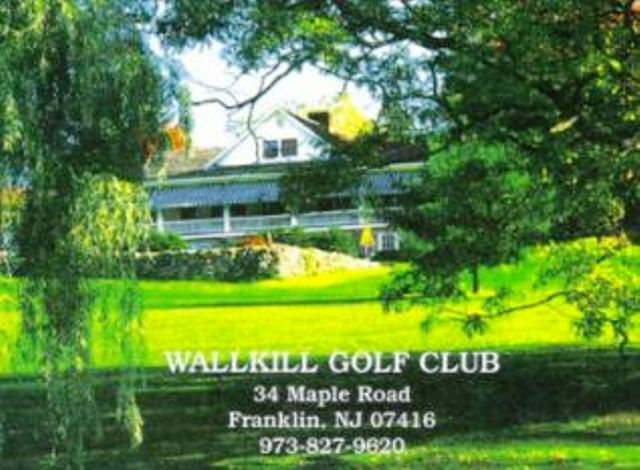 Walkill Country Club is a Private, 9 hole golf course located in Franklin, New Jersey. The course opened for play in 1914. 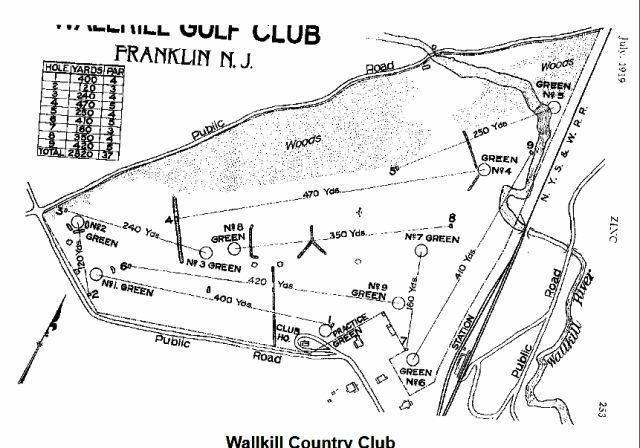 The course was designed by Franklin Zinkmine. 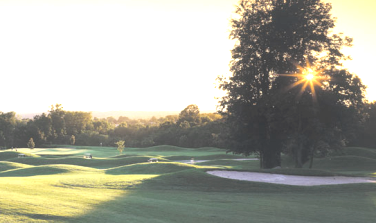 This very hilly course has tree-lined fairways and small greens. Water comes into play on three holes.  There are several sand bunkers positioned throughout the course. 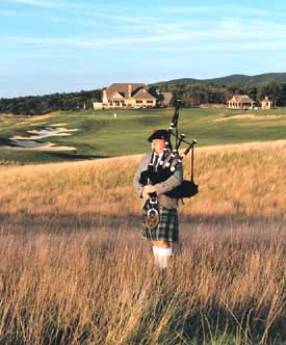 There is an additional set of men's tees that can be used when playing an eighteen hole round. Par for the course is 35. From the back tees, the course plays to 2,869 yards. From the forward tees, the course measures 2,123 yards. 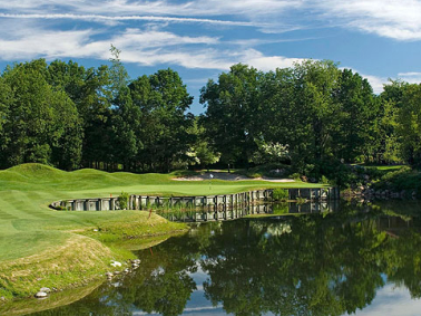 The longest hole on the course is # 8, a par-5 that plays to 512 yards. The shortest hole on the course is # 7, a par-3 that plays to 147 yards from the back tees. 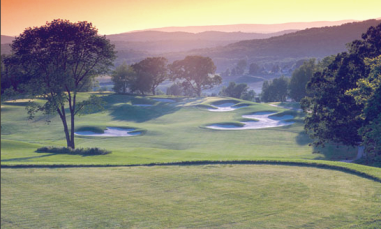 Watch out for # 6, a 398 yard par-4 challenge and the #1 handicap hole on the course. The easiest hole is # 2, a 169 yard par-3. 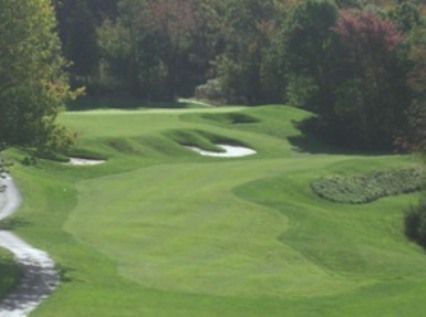 I've been a member since 1975 and this 9 hole gem is the best 9 hole private club in North Jersey, Sussex County. Memberships of all types are available. Many vacation opportunities in Sussex County.